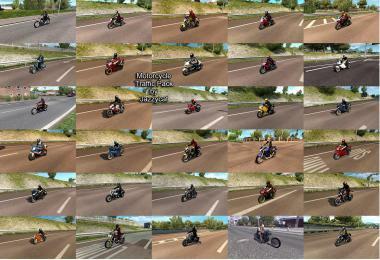 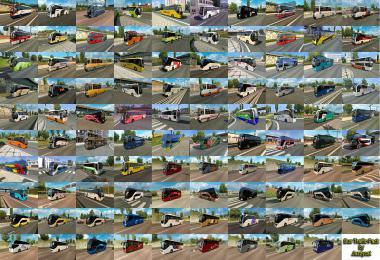 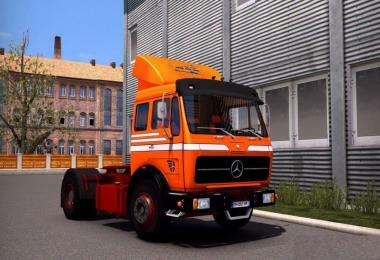 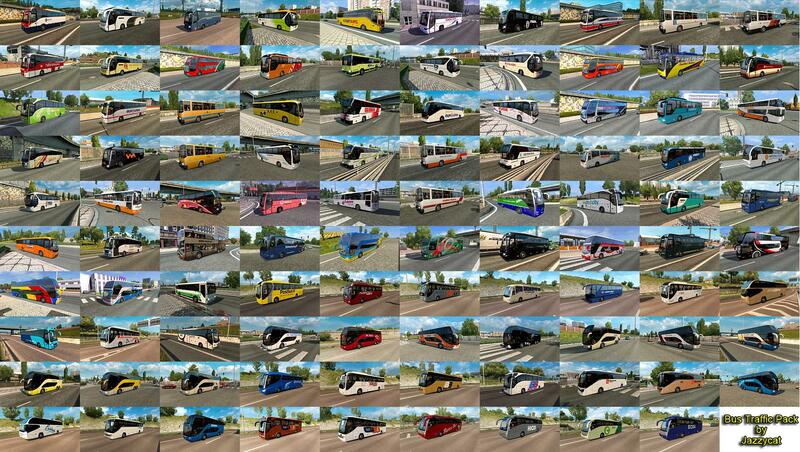 Version 6.7 - added 12 new skins of real Austrian bus operators. 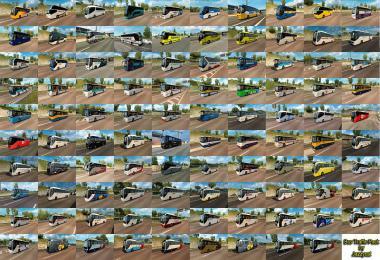 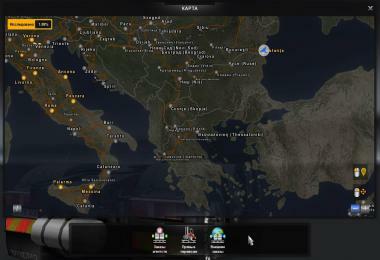 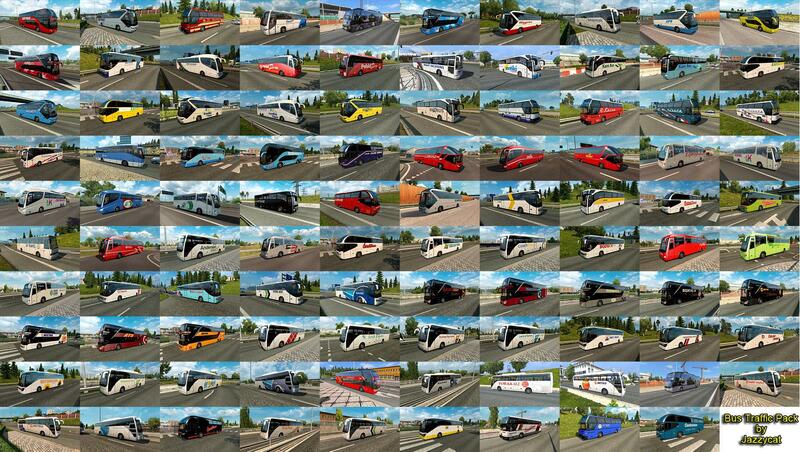 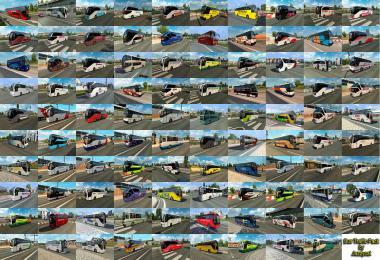 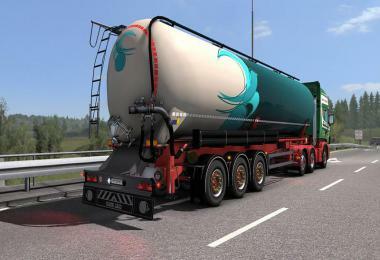 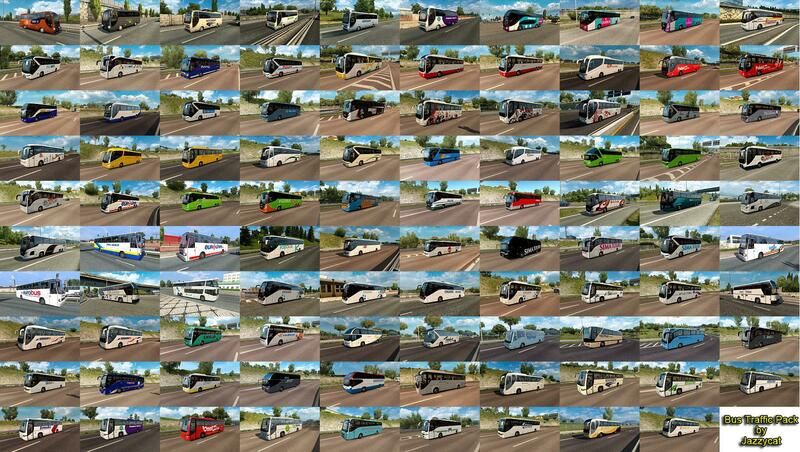 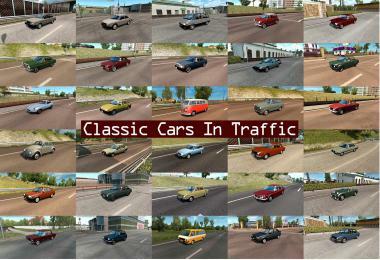 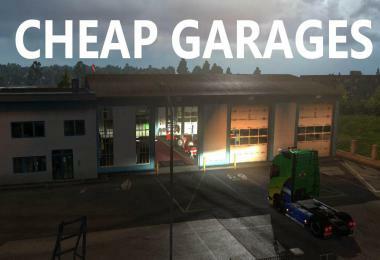 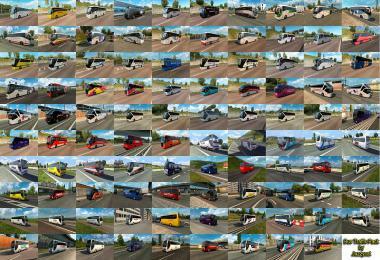 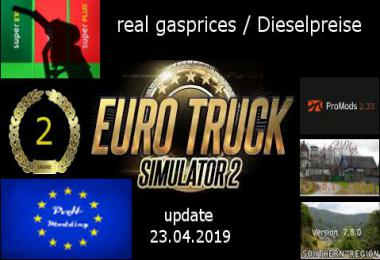 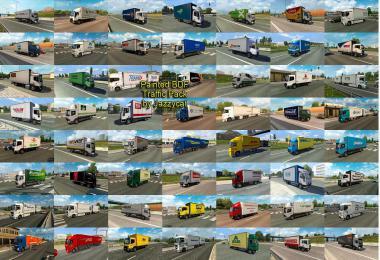 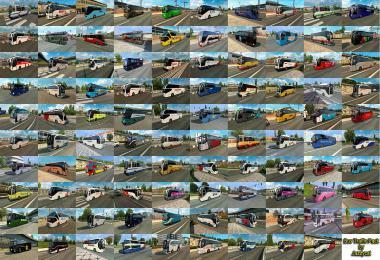 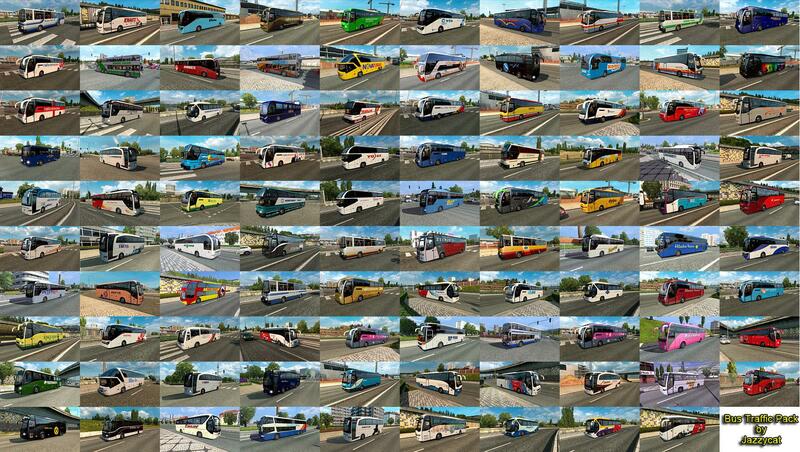 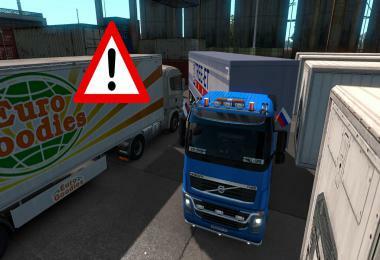 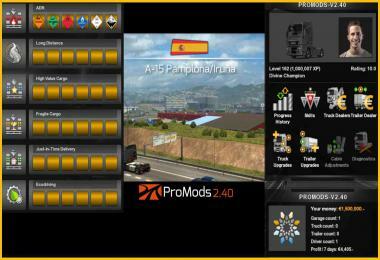 Pack adds in traffic 37 new models of buses with 911 skins (Setra, Neoplan, Volvo, Man, Mercedes-Benz, Ikarus, Scania, Ayats, Irizar, Temsa, Irisbus, Jelcz, Karosa, Caetano). 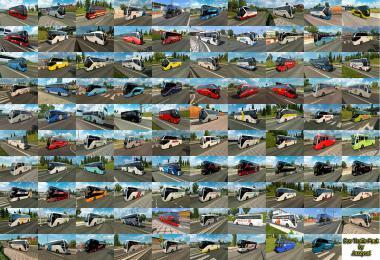 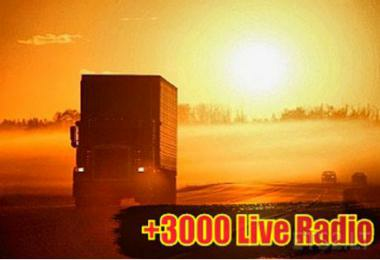 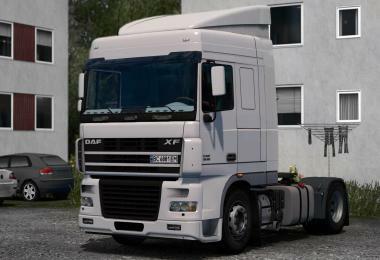 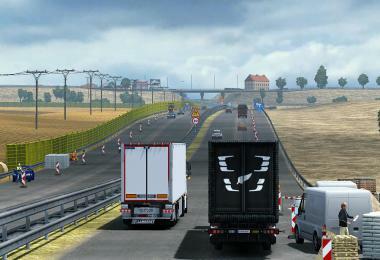 PS Looking for quality lowpoly 3d models VDL(Bova), Van Hool, Iveco buses.